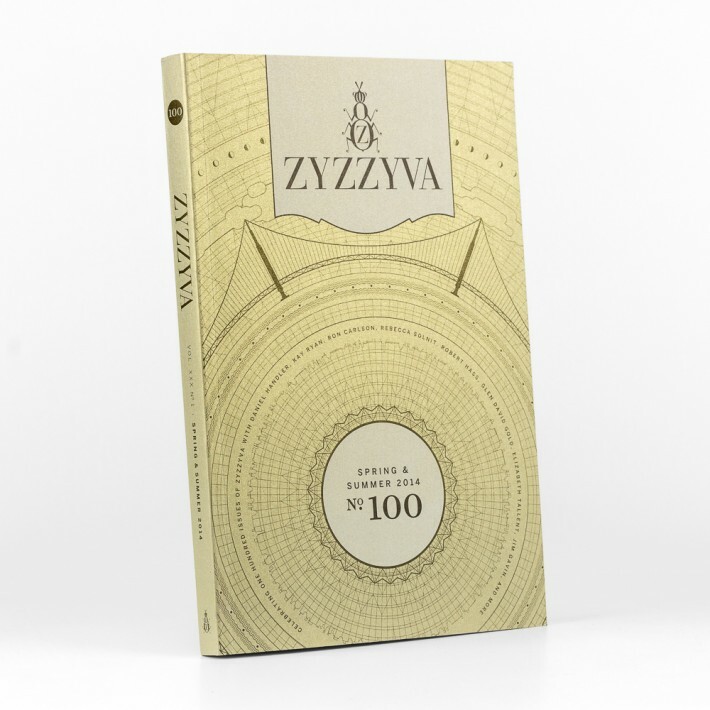 Three Steps Ahead was commissioned by ZYZZYVA, the premiere West Coast art and literature journal, to create design and illustrate the cover of their 100th issue. It was graphically influenced by the San Francisco Bay Area, including the 1939 Golden Gate Exposition. The cover was printed masterfully on Curious Metallics Gold Leaf by Gann Bros. Printing.